Exactly why do we have motor oil, in any case? If the engine elements were permitted to make contact with each other, it could result in a huge amount of friction. Friction might just be every car or truck’s deepest, darkest nightmare. Friction releases heat and decreases the lifetime of engine parts by way of severe wear. Motor oil permits such elements to move around comfortably. This works exactly how, say, antifreeze and coolant preserves your car’s inner temperature at just above two-hundred degrees. Motor oil on top of that gathers particles as it moves through the engine which in turn is disposed of in the oil filter. So in summary, motor oil safe guards engine pieces, increases efficiency and filters particles. Pretty handy thing! Must I switch the oil every 3 months and / or every 3000 miles? 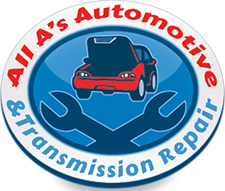 You’ve quite possibly read that you should change your automobile’s oil each and every three-thousand miles. Yet, most modern day cars can go easily four-thousand miles prior to the next oil change. Keep in mind, however, that driving a car or truck in a very hot environment, commuting regularly, or doing routine, heavy towing will require that you get new oil more regularly. As a reminder, you might like to put down your miles at the last oil change on a post-it and put it on your dash. After about three-thousand miles you should be sure to check your motor oil levels, if not more often. If it’s low, add a quart. 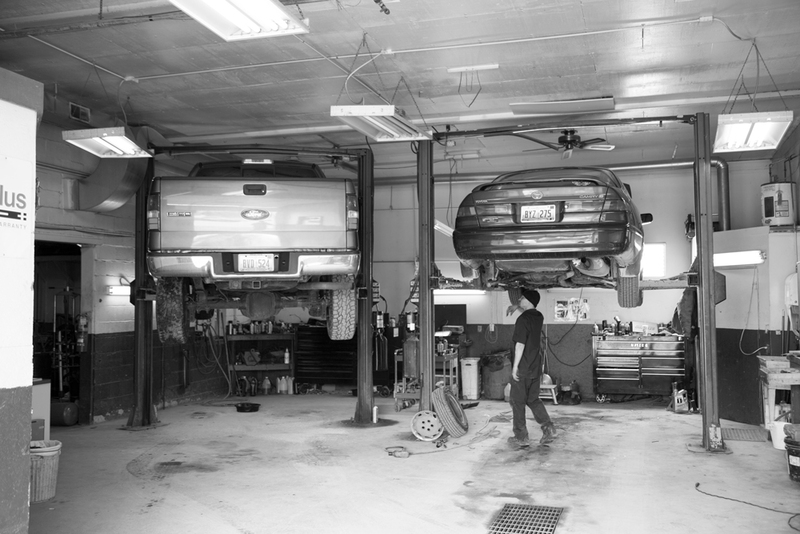 If you smell, hear or feel something unusual coming from under the hood, immediately bring it into to our certified technicians at All A’s. 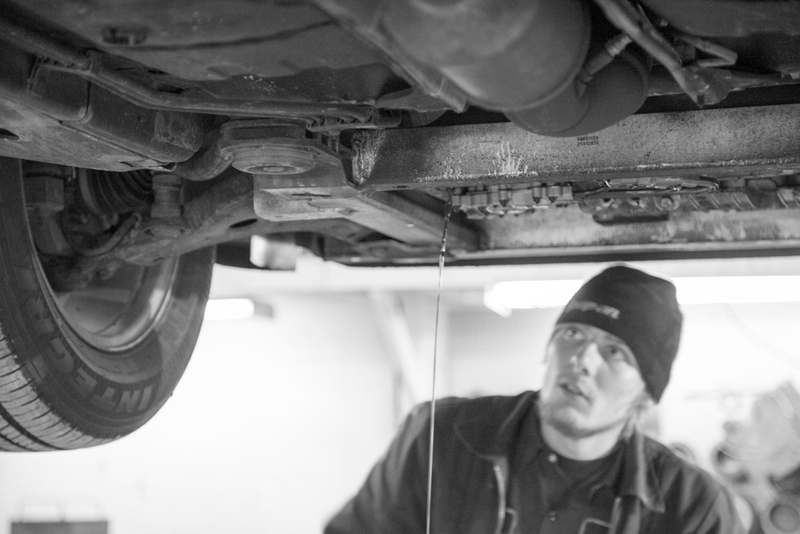 At All A’s in Midland, MI we’ll provide you with a quality oil change in a very short period of time. Doing this is one of the most cheap and easiest method to help to protect the dependability of your engine. 1) PREPARE YOURSELF – get the right oil and filter for the truck in one of a oil filter guidebooks located in most auto part stores and vehicle part dealers. 6) CLEAN-UP – Remove unwanted oil from hood or under motor vehicle using towels or paper; properly throw away the oil and filter in milk jugs; we welcome you to bring in your used oil to All A’s Automotive in promoting adequate recycling.